If you want to record your hunts this fall, then check out the new lightweight and affordable LidCam+. Many hunters would love to record their outdoor adventures, but they can’t because cameras are simply too expensive. Not any longer. The new $169.99 LidCam+, a video camera that mounts under the bill of your hat, will record everything you see because everywhere you look, it records. 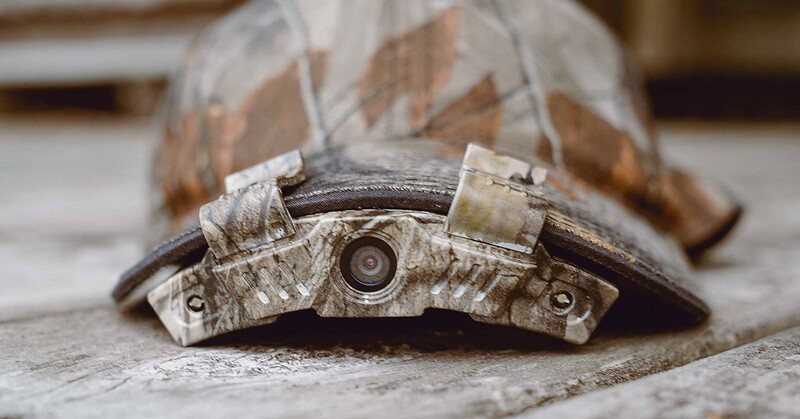 The LidCam+ also features a 60 degree adjustable lens that has the ability to rotate left or right to get that down-the-arrow shot at a buck, bull or longbeard. The LidCam+ weighs less than 4 ounces so it won’t bother you in the field. The setup is simple and hassle-free. And with a three-position preset zoom, you can be sure to get the shot of a lifetime. This video will give you an idea of the type of video captured by the LidCam+. Check out the video below that shows the many LidCam+ features in detail.